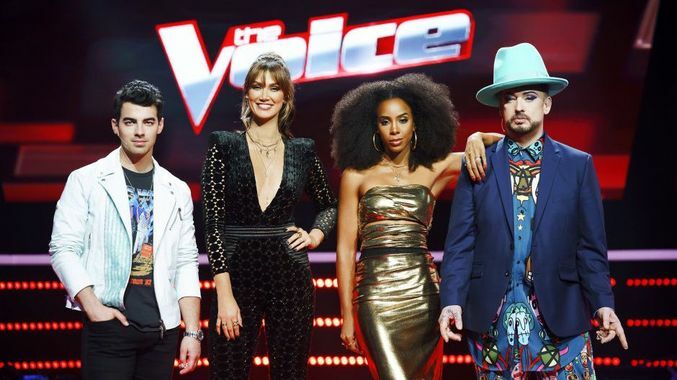 It’s official: Guy Sebastian is the new superstar coach on The Voice in 2019. 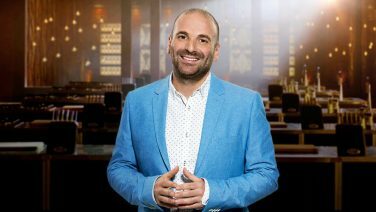 The former X Factor judge, who shot to fame after winning Australian Idol in 2003, replaces Joe Jonas on the panel alongside Delta Goodrem, Kelly Rowland and Boy George. Sebastian said he was “pumped” to be joining his fellow coaches in THOSE big red chairs. “Being a musician over the last 15 years has been an extremely fulfilling time,” he said. 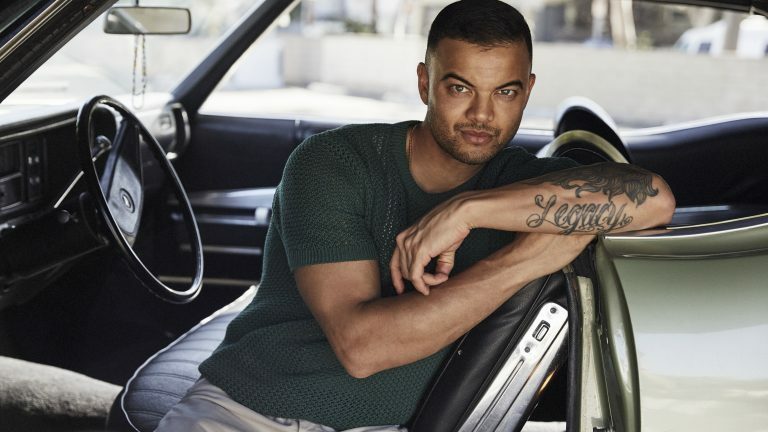 Guy Sebastian replaces Joe Jonas alongside Delta, Kelly and Boy George, Credit: Channel Nine. This will be the first time since season one that the panel has been home to two Australian coaches. 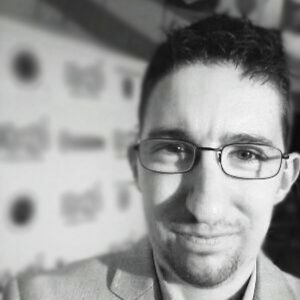 Sebastian is the only Australian male artist in ARIA history to have six number one singles and two number one albums, as well as being the first Aussie to perform at Eurovision in 2015. Earlier this month, he released his new single ‘Before I Go’ from his upcoming ninth studio album.